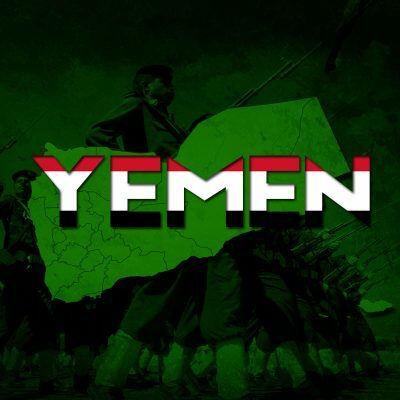 The Yemeni war (2015-present) began between two factions claiming to constitute the Yemeni government. Houthi forces allied with forces loyal to the former president Ali Abdullah Saleh confronted forces loyal to the Saudi-backed government of Abdrabbuh Mansur Hadi.In March 2015, Houthi-Saleh forces captured Sana, the last remaining stronghold of pro-Hadi forces. Hadi fled to Saudi Arabia that responded with a large-scale invasion to Yemen in an attempt to re-establish its proxy in power.ISIS and al-Qaeda were also involved in the conflict, carrying out attacks across the country. Military Situation In Yemen On February 11, 2019 (Map Update) 6 out of 5 based on 3 ratings. 3 user reviews. Ansar Allah and allied army units shelled positions of Saudi-led forces in the al-Suh area, Najran province. Pro-Ansar Allah sources reported multiple casualtie among Saudi-led forces.